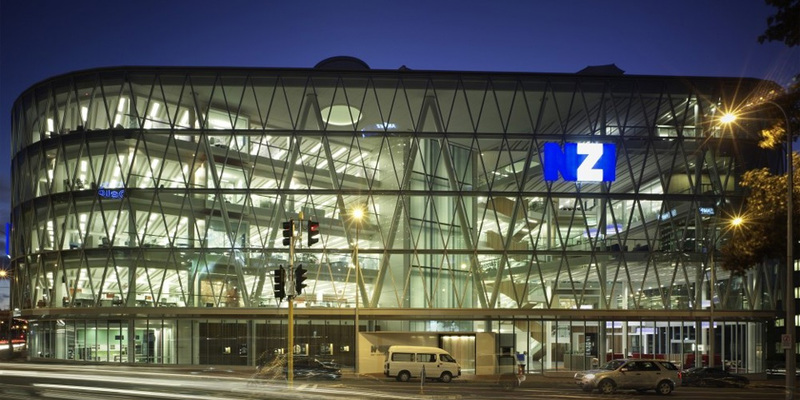 RCP provided project management services for this new build and integrated fit out in Auckland’s Viaduct Harbour. 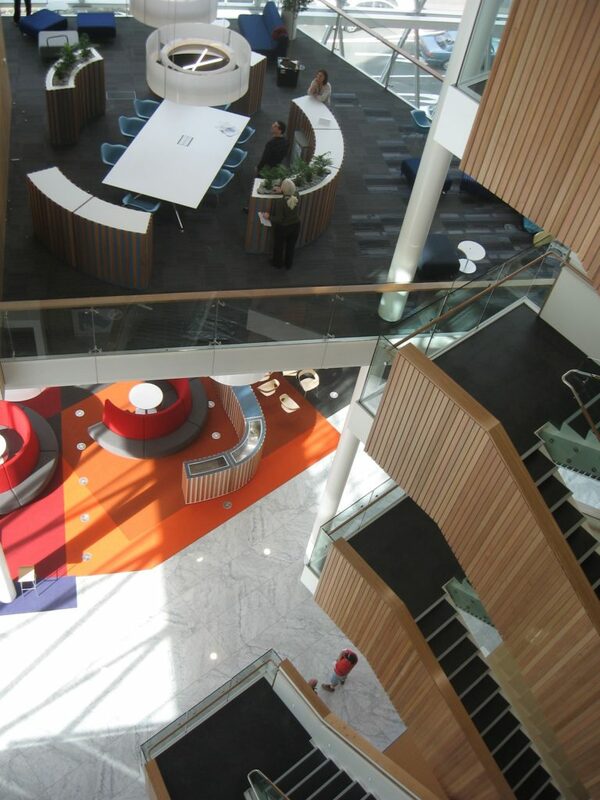 The building, at the time, achieved New Zealand’s first interior design green rating and is an exemplar of true integration between base building design and the tenant fit out requirements. 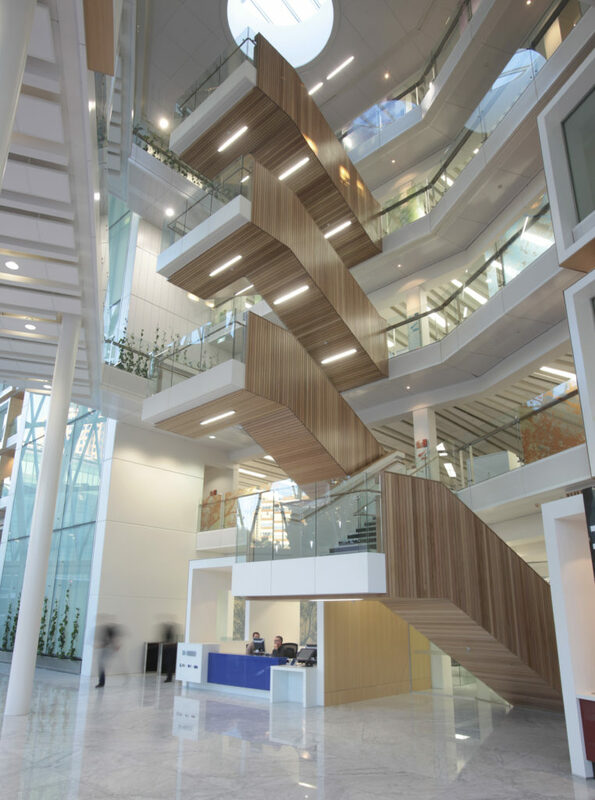 Our contribution to effective design solutions is evident in some of the buildings features, including a green roof garden and entertainment area with rainwater collected from the roof used to flush toilets within the building. There were many challenges in this development arising from the innovative use of chilled beams, HVAC reticulation via the raised floor, and open atrium. 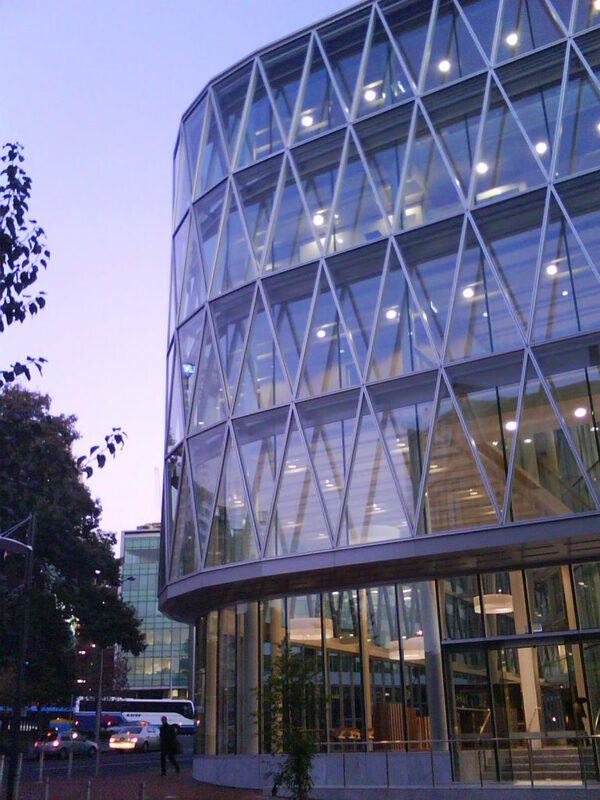 RCP facilitated a collaborative approach between the parties, working together to integrate leading edge base building solutions with the tenants fit out, creating a unique and practical solution. The level of detail and consideration that went into the design and management of this building is a true reflection of the quality achieved.